Focus all your thoughts and energy on what you do want to have, see, be, do in your life. 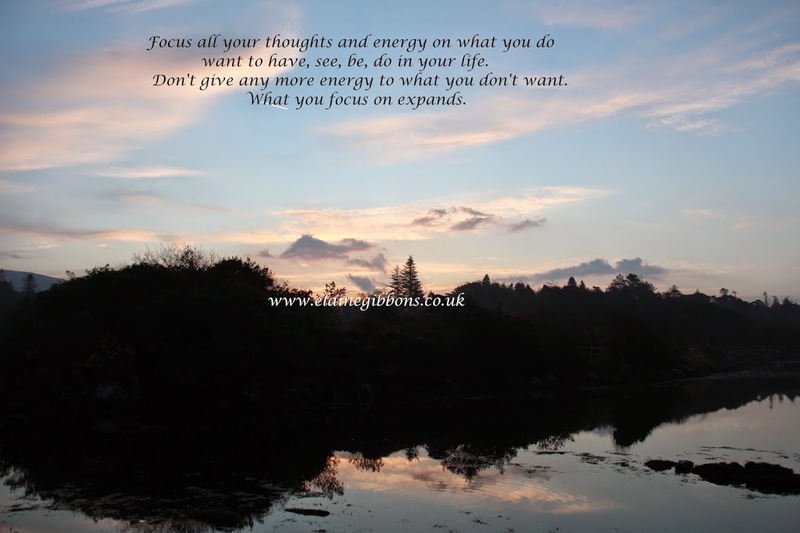 Don’t give any more energy to what you don’t want. The power is in the now, the present moment. Our creative thoughts of today are creating our tomorrows. What do you want to see in your life? What do you want to have in your life? What do you want to do and be in your life? The more energy and passion you put into focusing on this and acting on any divinely inspired ideas, the closer this new life will come for you.